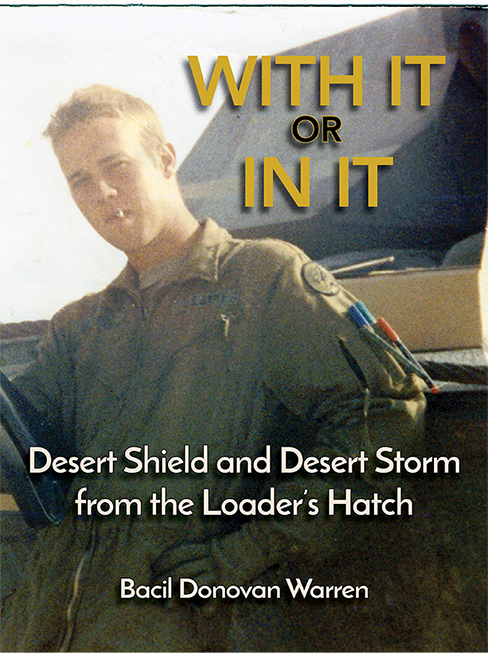 With It or in It tells a captivating and unique story of the 1991 Persian Gulf War as seen from the loader’s hatch of an M1A1 tank. Using humor and frank candor, author Bacil Donovan Warren shares his personal experience, as well as that of his fellow tankers, as part of the US Army’s 3d Armored Cavalry Regiment (the “Brave Rifles”) in Saudi Arabia and Iraq. Warren recounts the initial shock of hearing about Iraq’s invasion of Kuwait and his Regiment’s preparation for deployment. He describes the stress and sometimes mind-numbing boredom of being stuck in the middle of the Arabian desert, constantly preparing for a possible Iraqi invasion. He recalls the terrifying experience of the start of the ground war and the workmanlike action during combat against Iraq’s Republican Guard forces. With It or in It brings clarity and focus to their unceasing efforts to bring the conflict to a swift and decisive end. 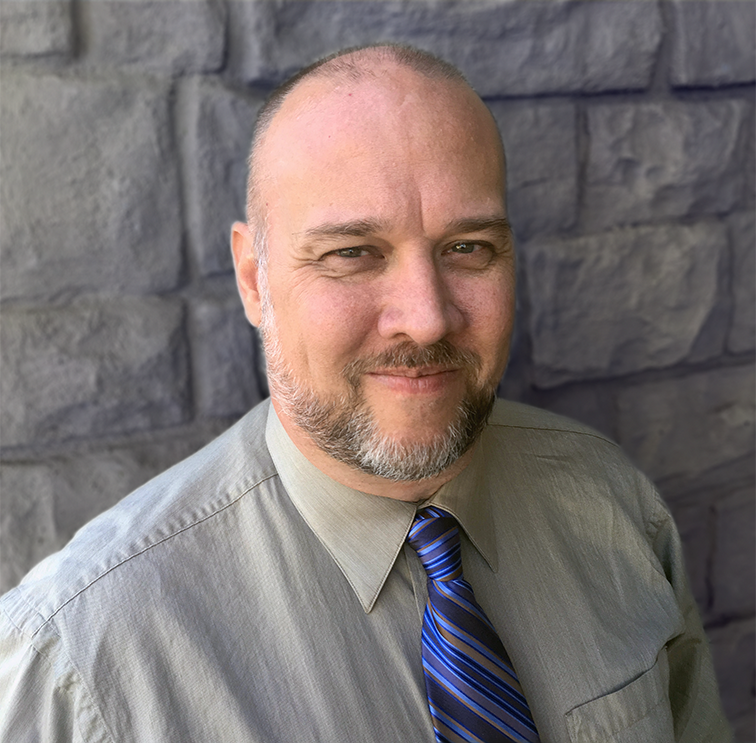 Finally, Warren describes the triumphant return of the Brave Rifles to Ft. Bliss, Texas, and the waiting arms of their families and loved ones. Warren’s fellow tankers have called With It or in It “honest and moving” (R. Bell) and “almost identical to the experiences I had myself” (W. Compton). The commanding officer of the author’s Troop during Desert Shield and Desert Storm remarks that With It or in It “brilliantly captures what is the rarely described gritty and demanding life of an armor crewman” (R. Schultheis). Other reviewers remark that the author “tells the gripping tale of a man and his crew mates preparing to go to war” (A. Davis) and call it “an enjoyable and interesting memoir” (JReppy). I enjoyed this first hand account of a soldier's experience in Desert Storm by veteran Bacil Warren. Although a fairly short book, at ninety-something pages, it was engrossing. I felt like I was there in the hot dusty desert experiencing the day to day soldiering, the fatigue, and the terror of battle, through the author's eyes. The book also includes photos from the war. Well worth the price of a coffee, a good read, and well written. "I was a tank commander with the Texas National Guard during Desert Storm and most of us were terribly disappointed that our service and old M-60A3s were not wanted in the war. We sat on the bench. So I really enjoy books by those who went....not the generals... just the line soldiers. This is a really enjoyable book from the perspective of one guy, a loader, on one tank. From the freezing cold of the winter desert, to the hurry up and wait, to sitting in an OP, to burning the sh*t from the latrines, to luke warm T-rations and on and on. I wish the book was ten times as long. I hope the author will search his brain, contact his old buddies and search their brains and write another more detailed book full of day to day soldiering in this war."